OAKLAND, Calif. (KGO) -- The fate of the pro-football teams in three cities, including Oakland, is now in the hands of NFL owners. The league says it received proposals from Oakland, San Diego and St. Louis by this week's deadline. 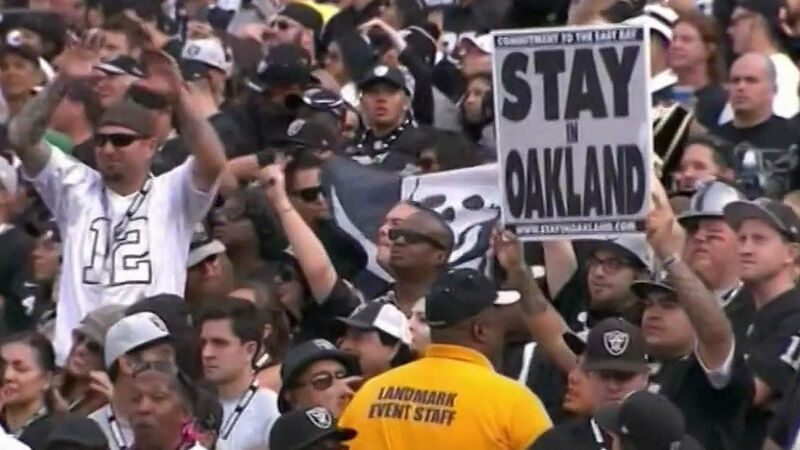 The submission from Oakland Mayor Libby Schaaf does not include a financing plan for a Raiders stadium, but was a letter updating the city's progress toward one. San Diego submitted a plan for a new stadium for the Chargers Wednesday, while St. Louis did the same for the Rams Tuesday. Tuesday night, the mayor said she expects to sit down and negotiate with the football team soon. The city's letter did not give any firm details on how the stadium would be financed, but Schaaf said it would not include any public money. "The Raiders want to have control of their game day revenues, the game experience, and the parking. And, we need to make sure that our tax payers are not left on the hook, that we're making responsible investments with the public dollar, and that we're making good land use decisions that will benefit this city and this region for generations to come," said Schaaf. 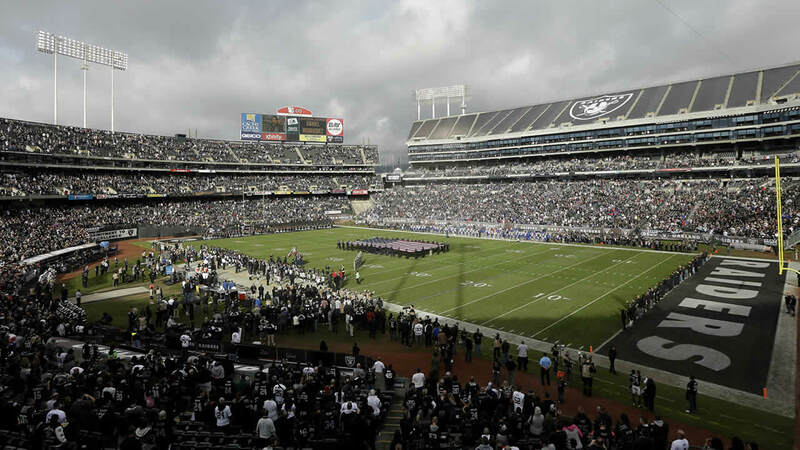 Schaaf says the NFL never expected Oakland to have a formal new stadium proposal by Wednesday. Our media partner, the Contra Costa Times, reports Raiders owner Mark Davis has received a draft version of the letter. He said it appears the city is not serious about reaching a deal with the team. It is widely believed that no team will receive enough votes from NFL owners during a relocation meeting next month.